Serving Pictou County: New Glasgow, Stellarton, Westville, Trenton, Pictou and surrounding areas. Our service trucks are fully stocked with the most common plumbing parts. This allows us to keep job costs down by eliminating the need for leaving the work site unnecessarily or depending on the hardware stores’ hours of operation. Because of our well stocked vans, most jobs can be completed in a timely manner without the interruption. Our technicians are trained regularly and are equipped with the proper tools to ensure a successful repair or installation. Each service truck also carries adequate safety equipment such as fire extinguisher, hard hats, personal protection equipment, etc. We also carry information packages on The Canadian Breast Cancer foundation- Atlantic Region. We proudly donate a portion of every invoice, every quarter, year round to this worthy cause. 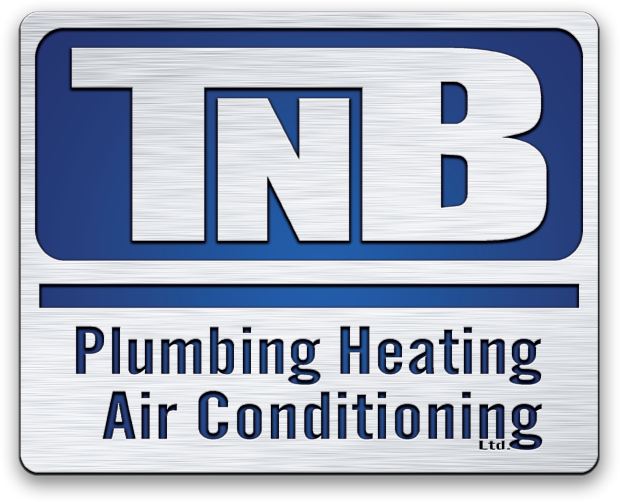 TNB Plumbing offers all services 24 hrs a day, 7 days a week. There are no overtime charges for our members. Check out the membership page for more details. 24/7 Emergency Plumber - Call Now!